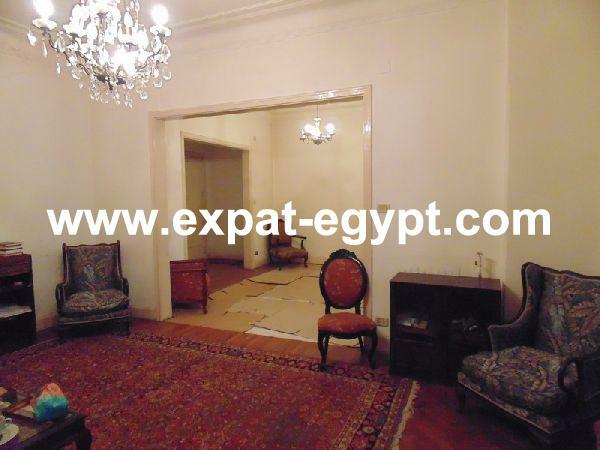 Amazing Villa for Rent in Kattamya He ..
Duplex for Rent in Maadi Sarayat with .. Luxury Apartment for Sale in Giza, in ..
Amazing apartment for sale in Mohande ..
Amazing Apartment for Sale in Maadi, ..
Amazing villa for sale in Mubarak, Hu .. Spacious Open View Apartment For rent ..
Duplex for sale in a luxury tower loc ..
Open View Apartment for Rent in Mohan ..